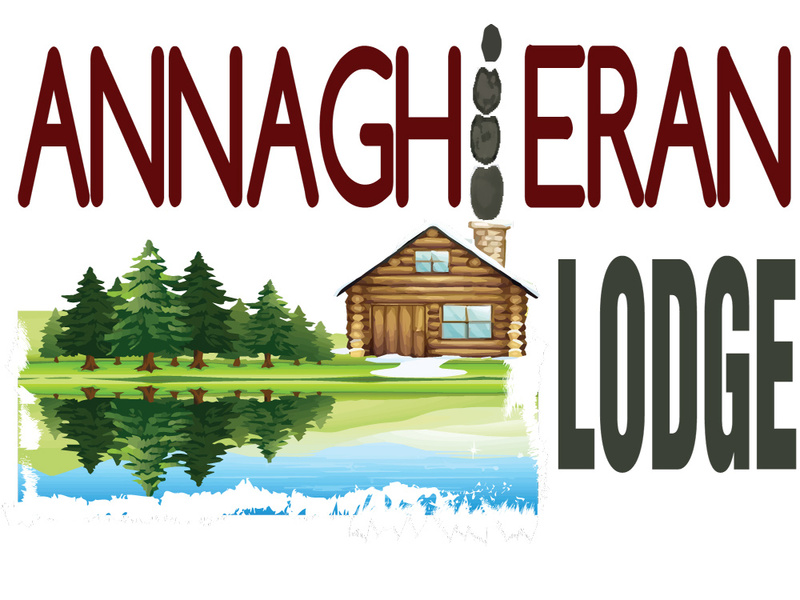 Cabin lodges for sale and rent | Cabin Lodges in Annagherin, Shercock. Cabin Lodges in Annagherin, Shercock. 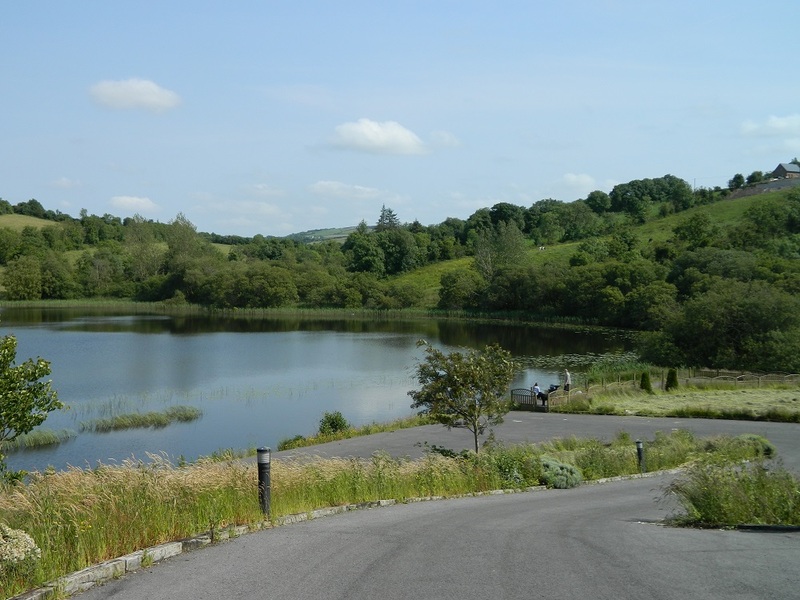 Annaghieran Lodge parks are centrally situated in an area of outstanding natural beauty in the peaceful area of Shercock in Co. Cavan. 5 minutes outside Bailieborough and only 30 minutes from Dublin. It is a prime location for ease of travel while allowing you to feel at one with the country. You’re guaranteed a warm, friendly welcome at Annaghieran Lodge. Our park is set in idyllic, peaceful countryside with scenic beauty all around. Hosting its own lake for fishing and boating. Each cabin has its own special atmosphere and unique attraction. Please browse our website to discover our park in more detail or contact us for more information. Don’t forget to check out the lodge page to see what the cabins look like inside. 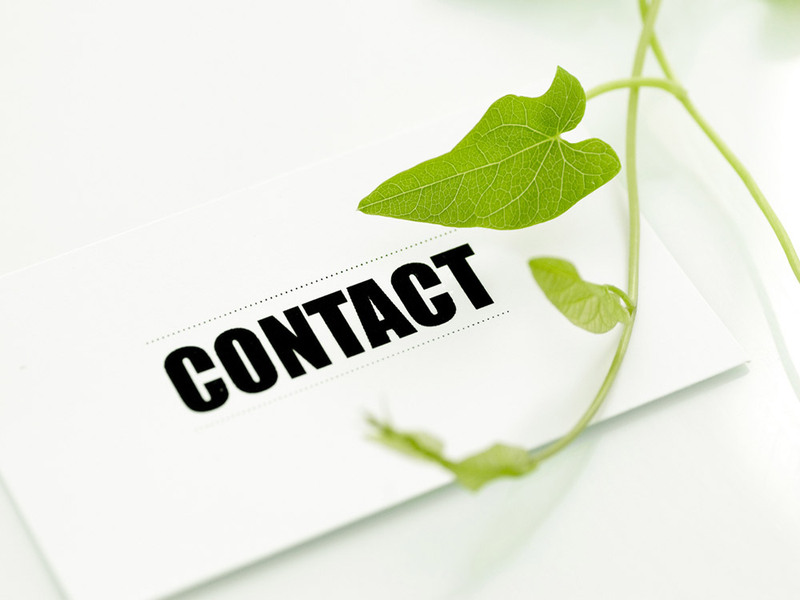 If you have any questions and can’t find the answer on the website, feel free to either call us or email us using the contact page. We have our own exclusive lake on the park. For people who enjoy boating or like to fish, it makes a perfect addition. You can rest peacefully in your lodge after a day of fishing and know that when you want to go fishing again your just meters from the lake. Our Cabins come available in different packages. You can rent on weekend, weekly, monthly or yearly basis if you want. There is also cabins for sale at a very good price. You can also go with the rent to buy package. You can rent for a period while you decide if you wish to buy the cabin. All cabins come fully equipped. Sauna, Jacuzzi, 3 Bedrooms, Fully fitted kitchens, Central heating, Fully equipped bathrooms and many more features. So if you want a nice quiet weekend away or want to have a place as your home away from home, we got you covered. 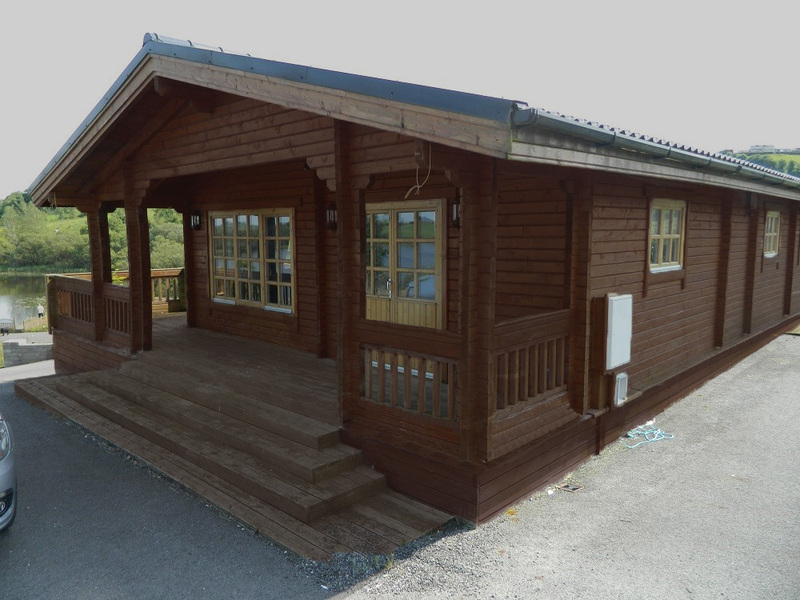 Trade your caravan/motorhomes/chalet against a new cabin lodge. Looking to buy a caravan? Check out Curragh Caravans for Caravans for Sale who we are partnered with. They offer top quality used caravans at a very reasonable price. All their caravans come fully serviced and with a warranty.